The functionality of a sport utility vehicle with the image and performance of a sports car. 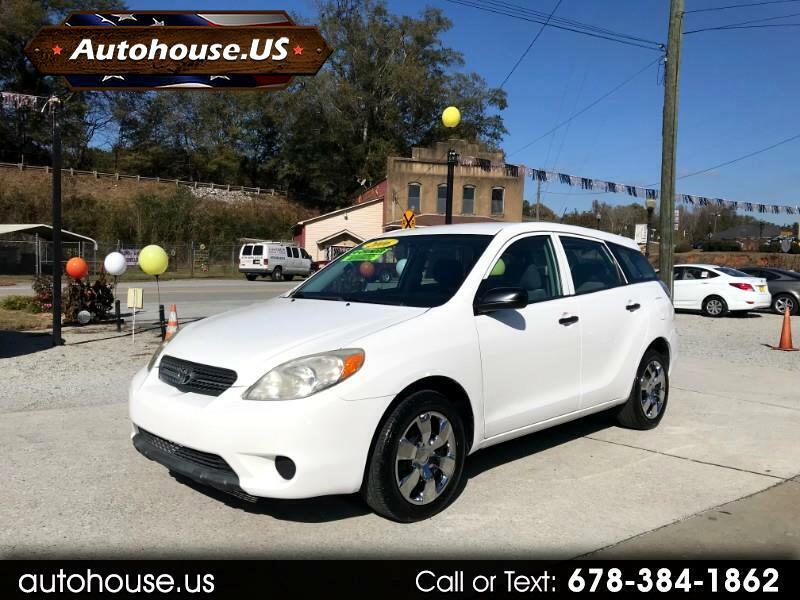 This 2006 low mileage (only 63k miles) Matrix makes a great family car. Perfect for hauling all your gear, making trips to the home improvement store, or your kids gym bags. Legendary Toyota dependability, drives amazing. Current GA emissions and clean title.